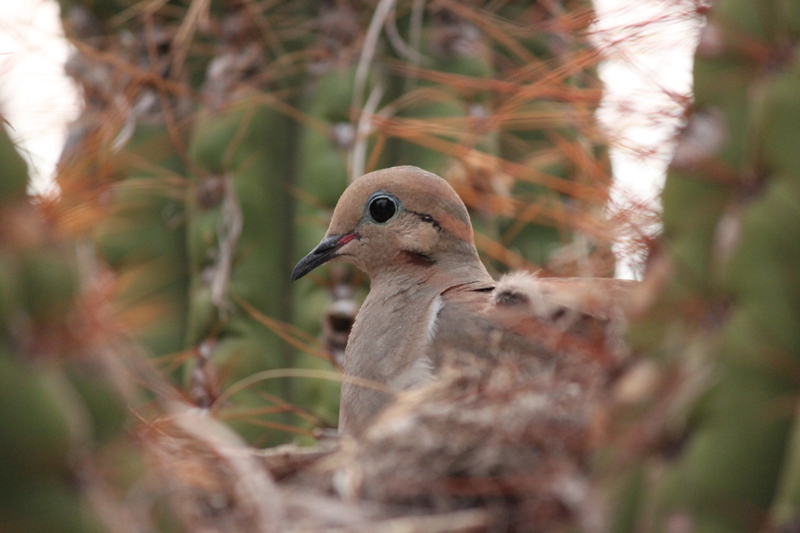 Once again, Mama dove is sitting in her place in the spiny cactus waiting for her baby. Seasons are really, renewed hope are they not? That even when life gets scary and you fill fear crawling up your back and life seems unstable that some things will go on as they should. I have been so concerned about my Mom’s health, and yet she is the one who always taught me to look for the beauty no matter what. To look for the robin after the storm. So today, I awoke after a fitful night to a world of beauty. The birds were singing, and the weather was glorious despite the fact that we have had almost no rain. Somehow the cactus will still manage to bloom. There is doom and gloom on the news because of the early fire season and while that is a real danger, I will choose today to look at what God wants me to see. The freshly tilled earth, seeds waiting to spring. A best friend who stands behind me no matter what, ready to help, ready to pray, ready to do whatever is necessary in any situation. Coffee, dark and rich and clouds of foam that cover my top lip as I sip luxurious cup after cup. Last night I had a dream in which I saw Jesus approach a sick boy and take the sickness from him, I saw it. It was like a brief cameo shot in a movie but it was there just the same, just as real as if I really saw it. He still rules and reigns and while there is no cure for sickness or aging, there is one for the death that really matters……..thanks to Him. That is why I will rejoice in the midst of sorrow and worry and pain and stress. 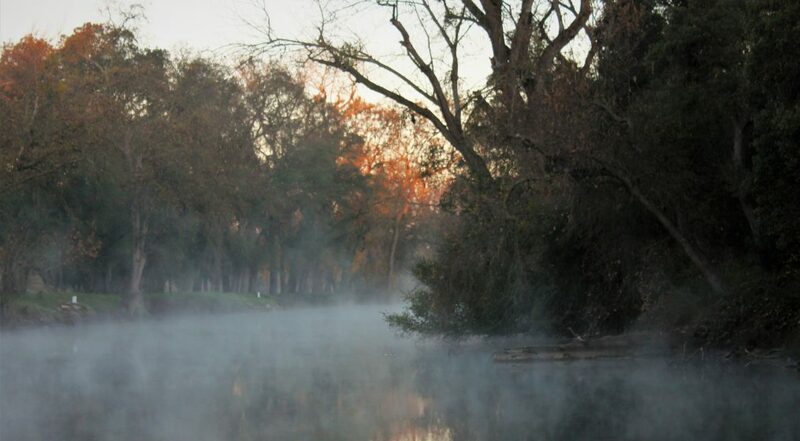 I also invite you to go here to read about a friends beautiful words of awakening to hope. You will be blessed, I promise. This entry was posted in Uncategorized and tagged Aging, Beauty, Belief, Everyday Faith, Gratitude, Hope, Jesus, Writing. Bookmark the permalink. We are now moving into the typical hot/cold, back and forth stage of weather here in East TN. This week, we have mid-60s in temps that will tease the trees to bud and the flower bulbs to venture forth. Then we’ll get another couple of cold snaps that will set those buds into more hearty presentation. The cycles of Mother Earth are glorious and another form of meditation and devotion for me. How sweet to have right outside our windows the wonders of HIs world. In this temporary world of earthy life, we must suffer the realities of our frailties — especially the physical ones. It’s so hard, but I see in this post how much you understand His love for you, for all of us, in what He has promised — not death — .but eternal life with Him. Note: I just love the way your phrase things — “luxurious sip after sip.” What a writer you are!!! Off to read that other entry you want me to….